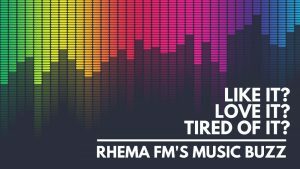 Rhema FM’s New Home Update! 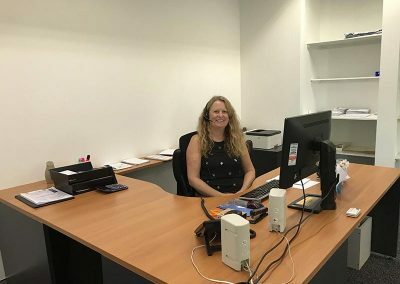 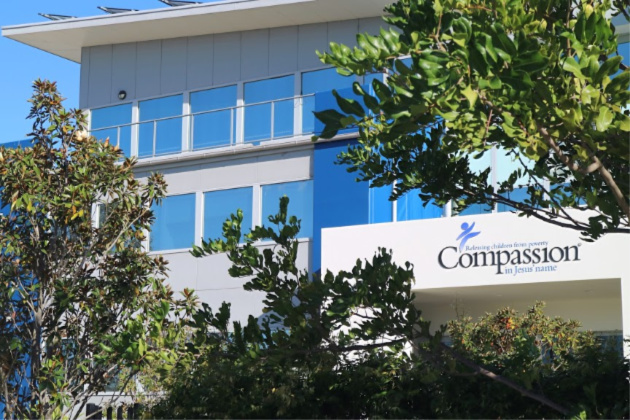 We have moved to our new home in the Compassion Building at Warabrook! 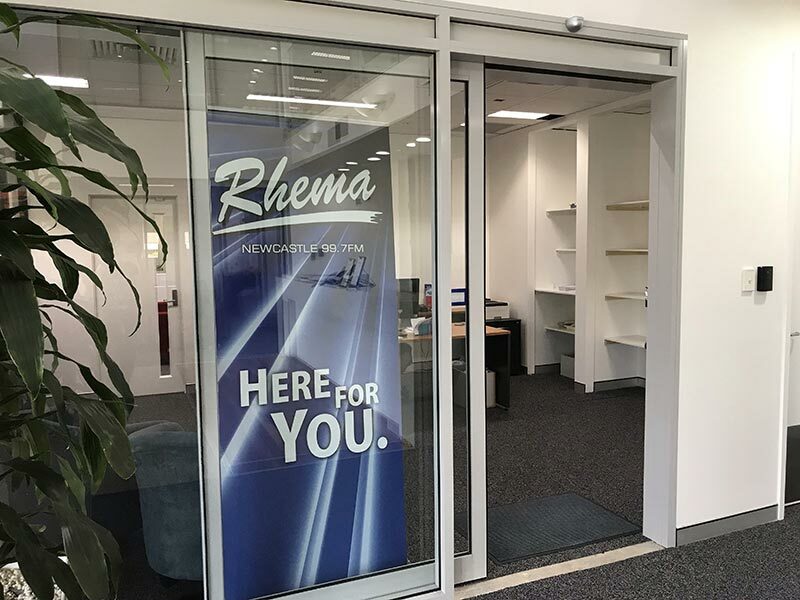 It was a massive effort from all of the team as we arrived early on the 8th of February in our sneakers, ready to roll up our sleeves and move Rhema FM from Newcastle West to Warabrook. 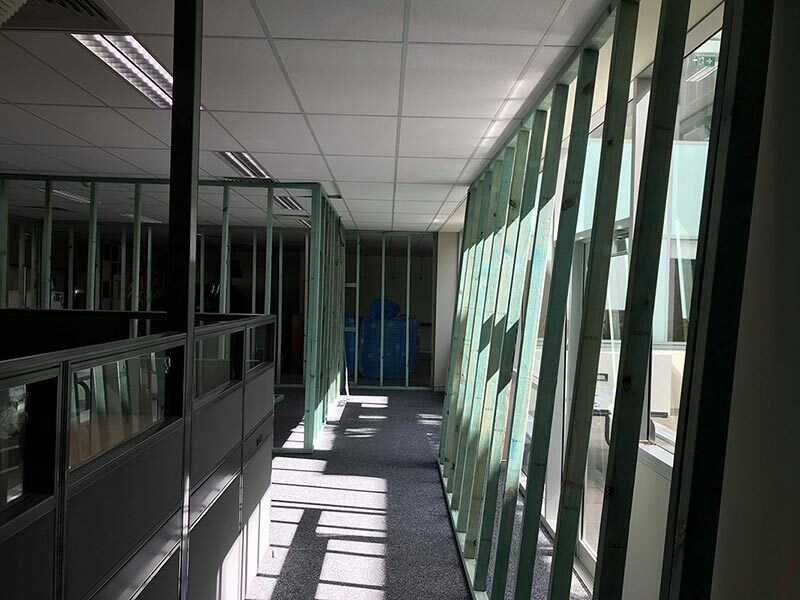 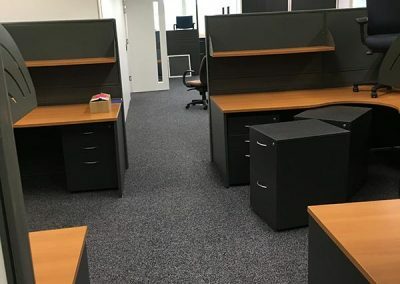 Many boxes later on Friday the 8th of February 2019 Rhema FM’s offices were officially moved to the new building! 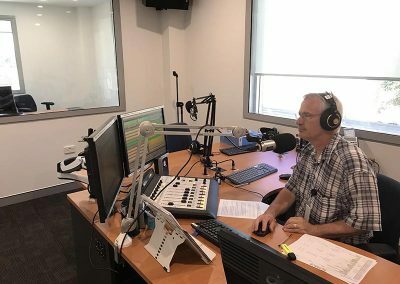 The following week on Monday the 11th of February at 7am Wayne Hindson and John Marks announced for the first time from our new studios thanks to David Badcock our Chief Engineer switching the signal over. 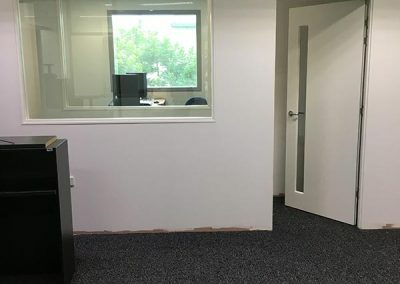 We are still settling in with a few finishing touches still required in our reception area and broadcast studios but nothing that impedes on the stations operation. 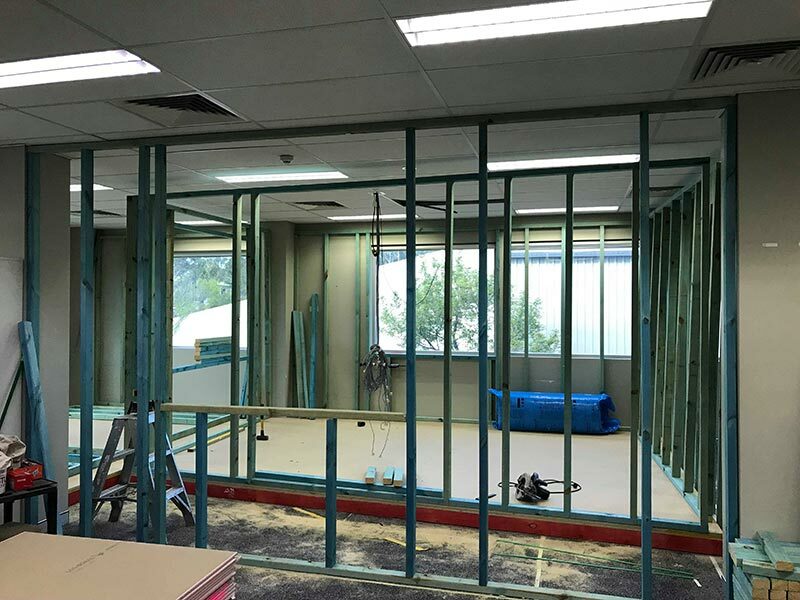 How can we thank you enough for all of your prayers and continuing support during this process! 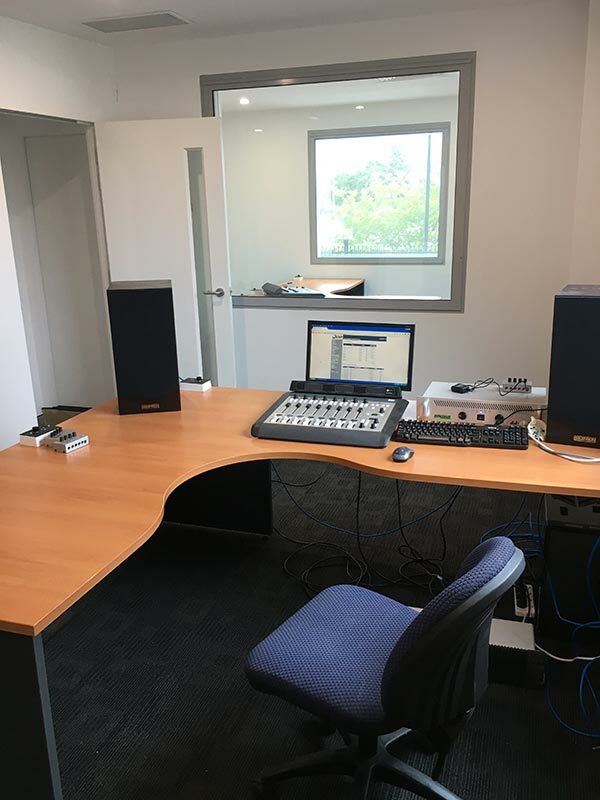 In the near future we would like to invite all members, supporters and listeners alike to visit our new studios. We will keep you posted on the date. 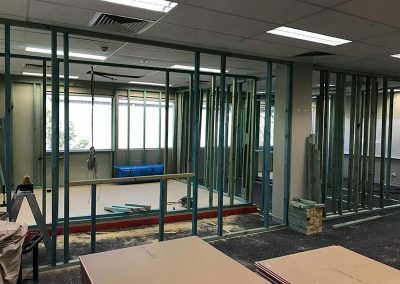 Again, thank your for sharing this journey with us as we see your Christian Community Radio station expand! 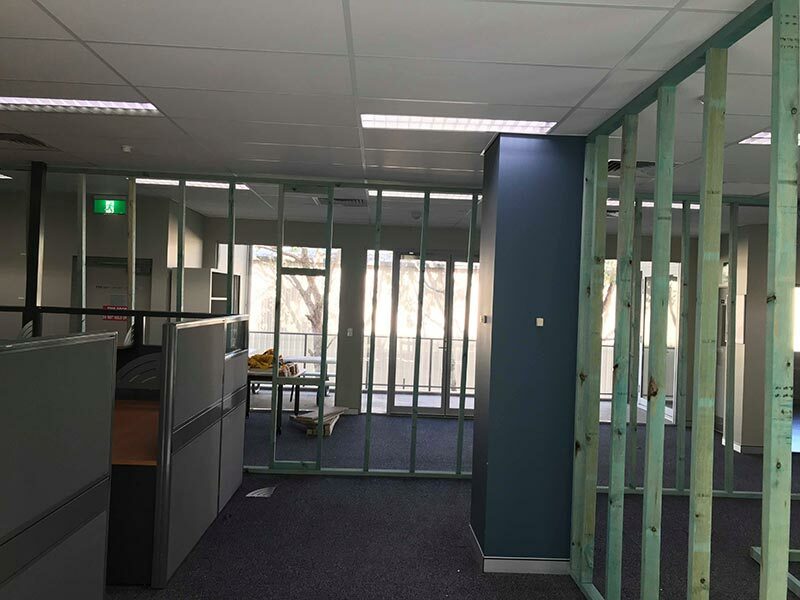 Our new home in the Compassion Building Warabrook, is starting to look absolutely fantastic! 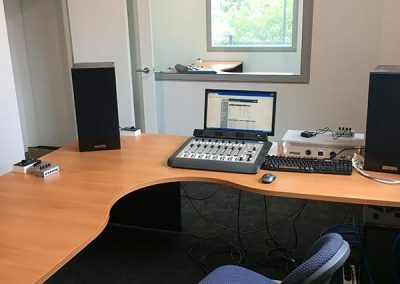 David Badcock our Chief Engineer has been working tirelessly to get the technical side of the broadcasting studios set up along with other essential aspects of Rhema FM’s work place such as the high speed internet needed to broadcast online. 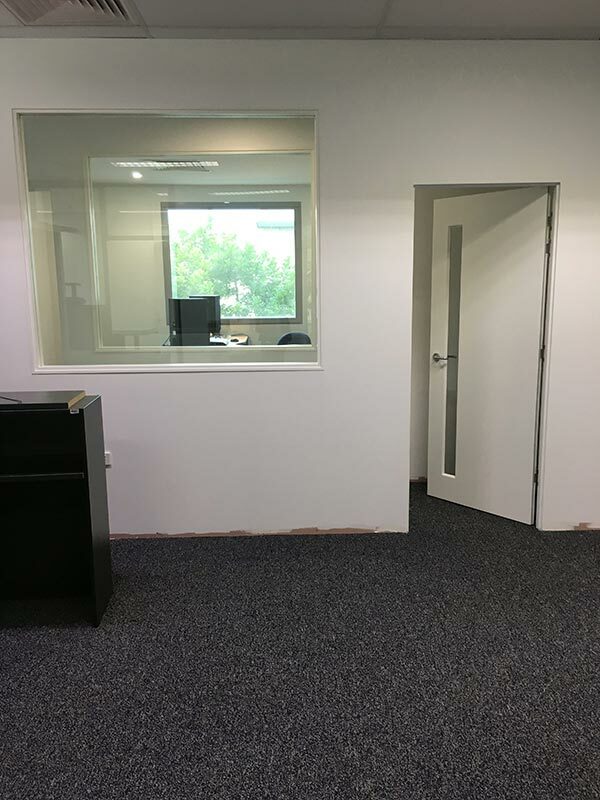 Chris Bathgate has done such a fantastic job with the construction of our broadcasting studios, front reception and also new to Rhema FM… a Green room! He is now up to finishing touches and we can’t wait to see it in completion. 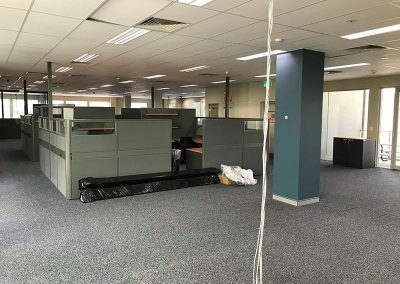 We expect to start moving to our new home Friday the 8th of Febuary 2019 so if you could continue to pray that the transition happens smoothly we would greatly appreciate it! 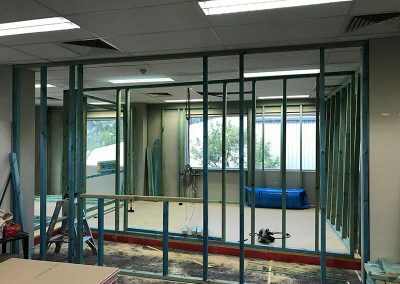 Again, thank your for sharing this journey with us as we see your Christian Community Radio station expand! 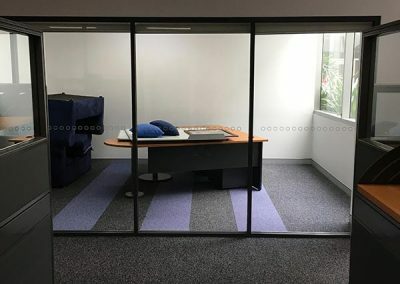 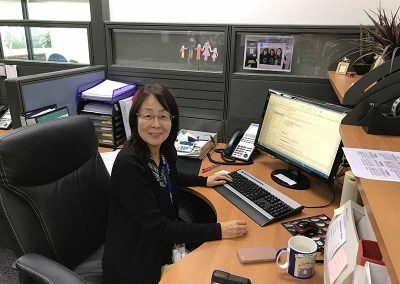 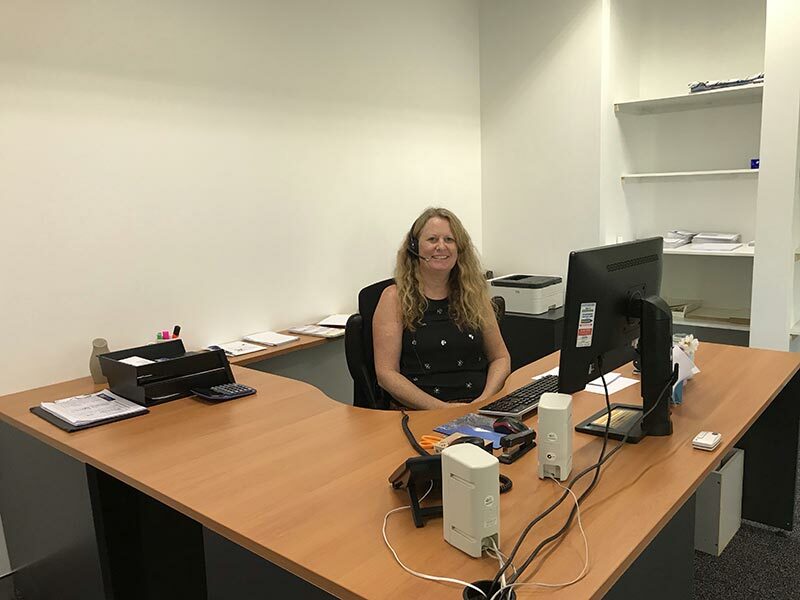 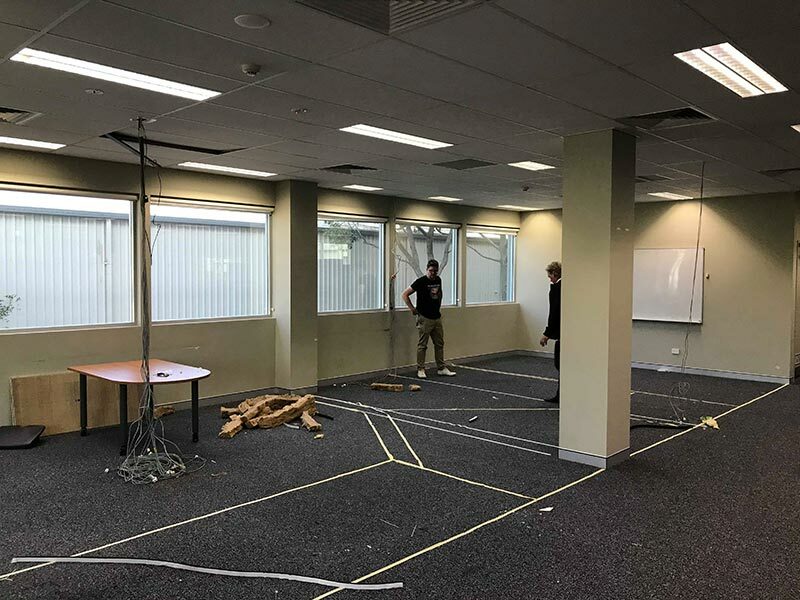 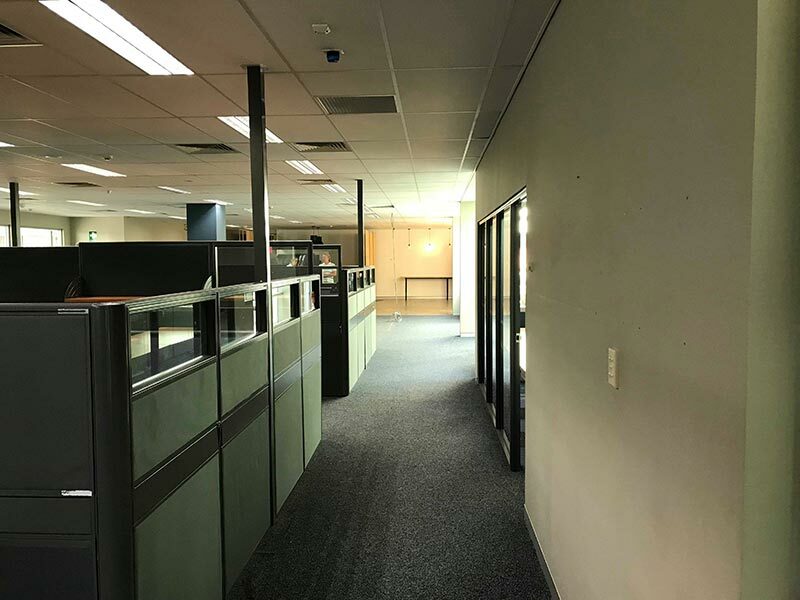 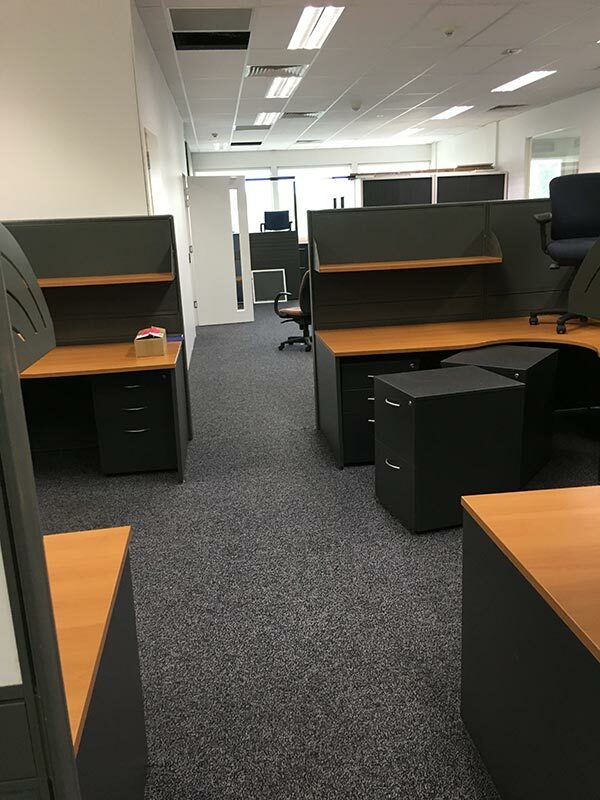 Our new home in the Compassion Building Warabrook, is well under construction and we thought you might like a sneak peak at how the new space is shaping up! 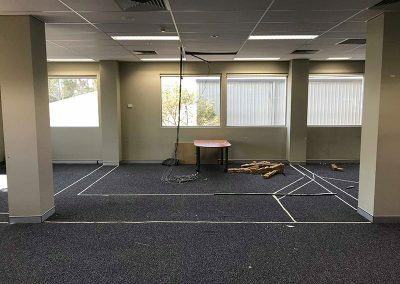 Chris Bathgate one of Rhema FM’s Board Members is heading up the project and started earlier last month mapping out the physical layout of the studios and office. 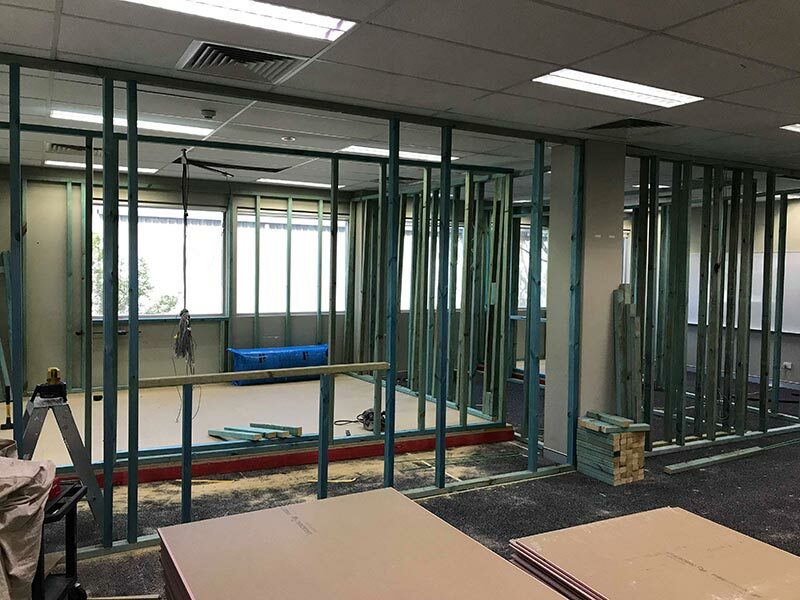 More recently the frames have started going up and it’s starting to take shape really quickly. We are so excited to share this journey with you as we see your investment into your Christian Community Radio station come to fruition! The proposed floor plan is well underway and provides Rhema FM with a lot more space for growth! 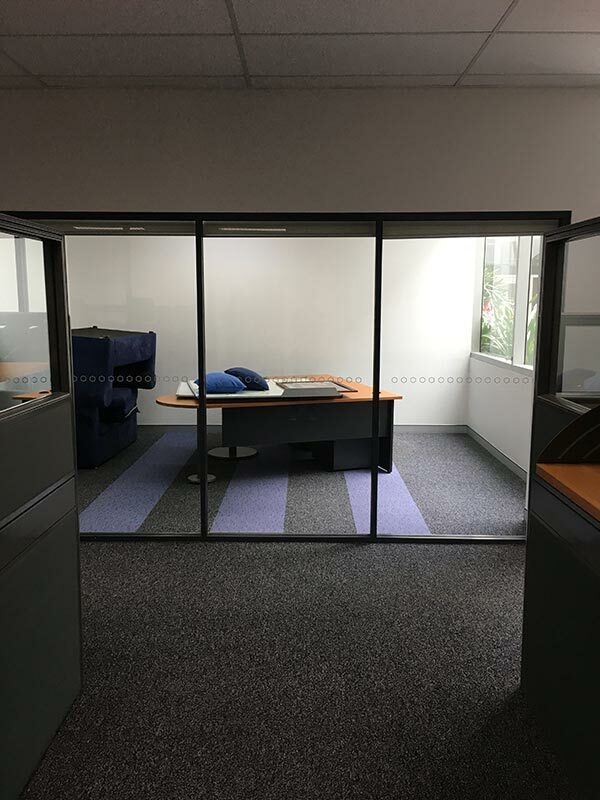 Studio A and B are the main features of the design with state of the the art soundproof ‘pods’ being installed. 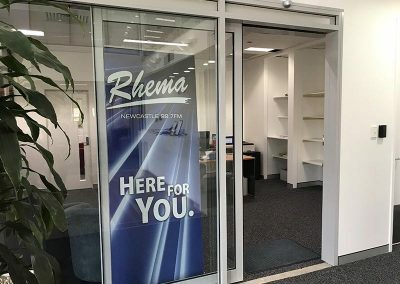 Rhema FM is also branching out with a video studio being fitted in the back of the office. 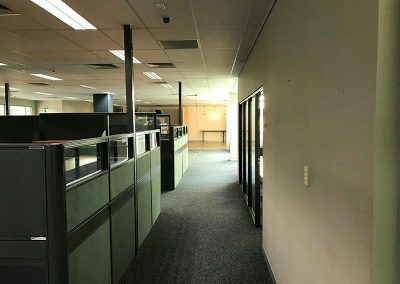 NextRhema FM Back to Full Power!